Russia had to deal with nearly 25 million cyberattacks during the 2018 Football World Cup, the country’s President Vladimir Putin has claimed. 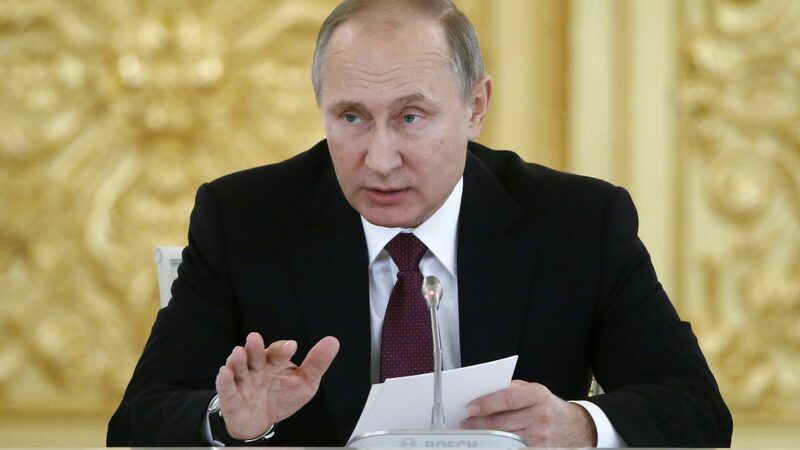 “In the period of the World Cup almost 25 million cyber attacks and other criminal influences on the information infrastructure of Russia, one way or another connected with the World Cup, were neutralized,” Putin said [translated] during a meeting with security services. Russia has been accused by its neighbors and the Western countries, including the US, UK, and Australia for being behind multiple cyber intrusions in the past few years. However, the country hasn’t mentioned or hinted at any country or a threat actor for these alleged tens of millions of attacks. Putin’s statement comes after the Trump administration charged a dozen Russian intelligence officials for hacking Hillary Clinton’s 2016 presidential election campaign. Led by former FBI director, Special Counsel Robert Mueller, the indictments are the first results of an ongoing investigation into the Russian interference in the November 2016 election. While the cybersecurity industry is yet to back Russian claims of 25 million cyberattacks, Putin did acknowledge other countries who helped neutralize these threats. In his statement, Putin commended the “International World Cup Police Center” that boasted officials from over 34 countries who worked with Russia to neutralize security threats during the 2018 World Cup. In the past couple of years, cyberattacks during global events have been a major concern. However, the month-long event ended without any major security mishap even though there were concerns over “possible racist, hooligan and terror attacks,” reports the Moscow Times. Qatar will host the next World Cup and according to local reports the country also helped Russian intelligence officials during the 2018 World Cup.